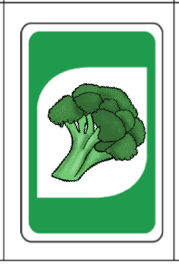 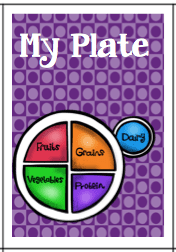 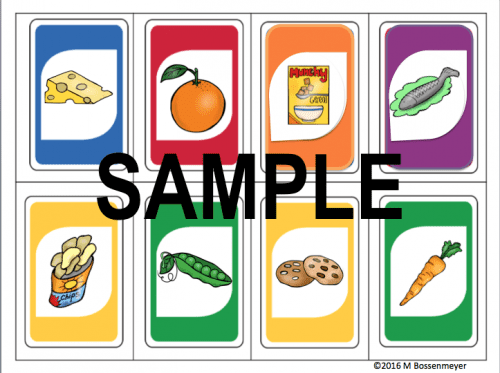 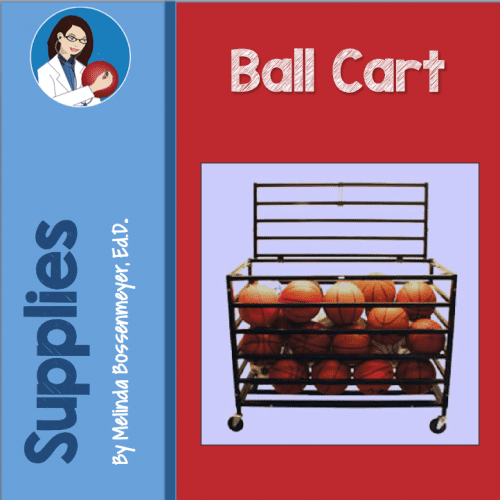 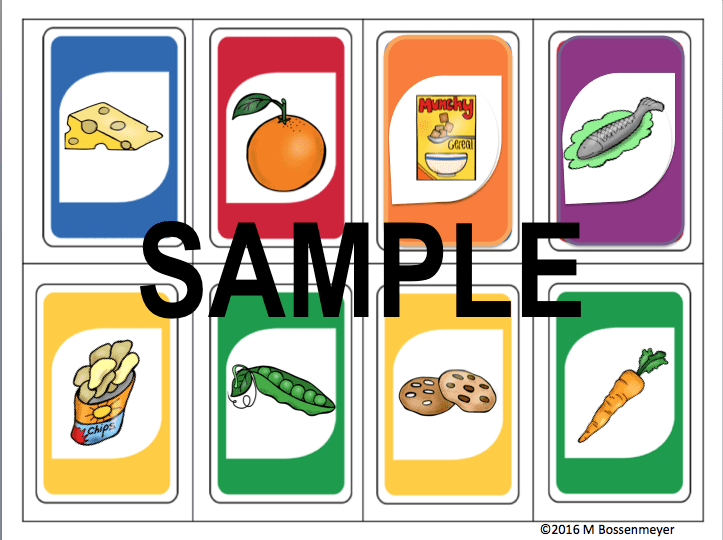 The objective of My Plate Card Game is to build a healthy plate covering each of the my plate categories with a card. 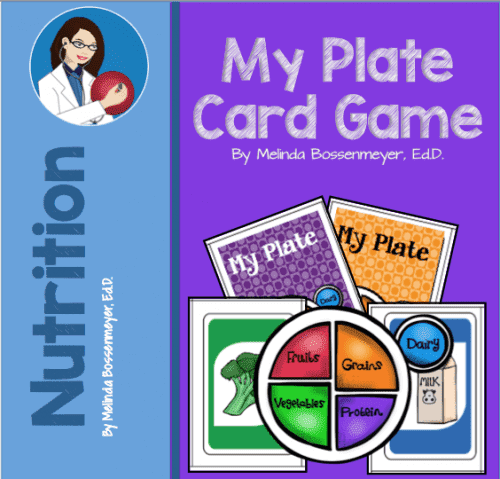 The game can be played with 2 or more players each with an enclosed My Plate Game Mat. 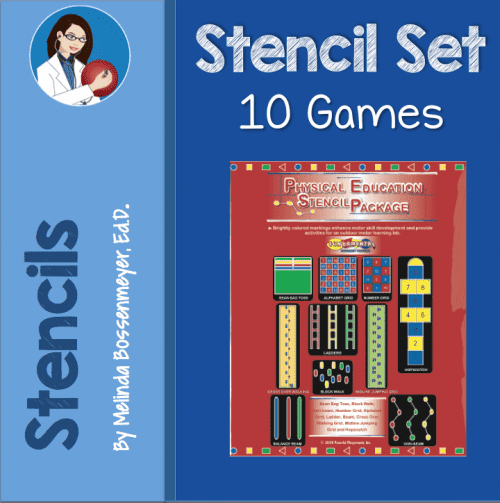 Set includes 40 Game Cards and 5 Game Mats. 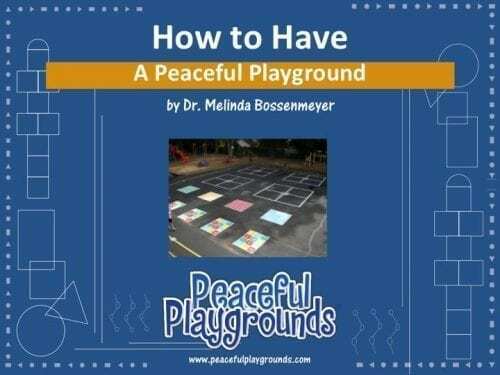 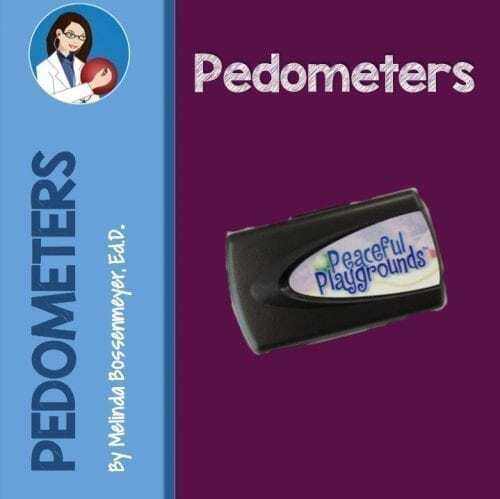 A fun way to learn about a balanced meal and the My Plate concepts.